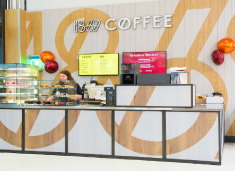 The bars are called ‘1869 Coffee’ and offer the supermarket’s own brand coffees and teas, as well as pastries and cakes to take away. 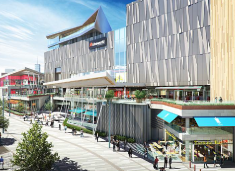 Developer British Land has signed a deal with a leading construction company to build a £53m cinema complex next to its shopping centre in Plymouth. The 12-screen IMAX cinema and over a dozen restaurants will be built on the site of the city’s dilapidated Bretonside coach station. 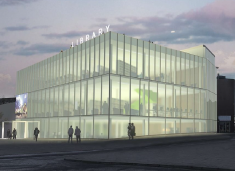 Legal & General has agreed to fund a new £35m leisure and retail scheme in York. 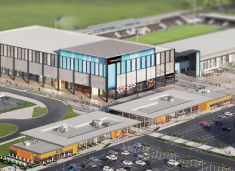 The Vangarde leisure scheme will contain a new 13 screen IMAX Cineworld cinema alongside restaurant and retail units. New work as part of a £130m redevelopment of Barnsley city centre to create a retail and leisure destination has been unveiled. 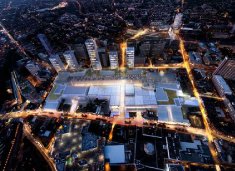 Work to redevelop Croydon’s Whitgift and Centrale shopping centres is now hoped to begin in 2019. 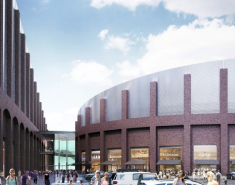 Up to 2,500 people will work on the shopping centre at peak construction. 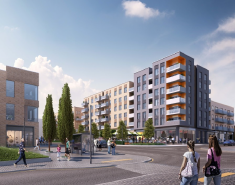 Plans to build a 500,000 sq ft regional leisure scheme in Swindon have been given the thumbs up just four months after a new developer took the reins on the project. This second phase is set to deliver 174 homes, 7,500sq ft of retail space and a brand new marketplace. 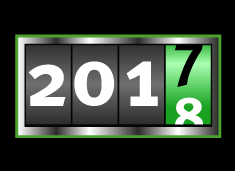 Already, Phase I – comprising 140 homes and 21,000sq ft of retail space – is well underway, with Phase II scheduled to begin in April 2018.
on selected Black Friday deals! It’s never too early for a great deal. Have a look for yourself. Over 55% off Site Lighting!